If you've ever been to Keighley in West Yorkshire, you'll know that it's hardly a hotbed of quality underground house music. Really, it has little going for it, besides a rugby ground named after a big cat ("Cougar Park") and a very large petrol station. 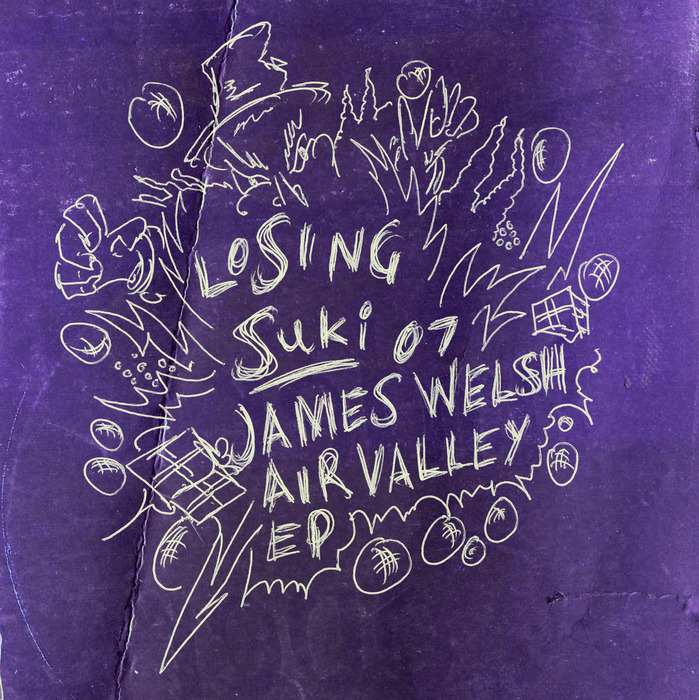 Still, James Welsh has somehow managed to ignore his surroundings and produce a cracking EP of heartfelt deep house that's oozing with bittersweet beauty. All four tracks impress, delivering a mix of shuffling grooves, melancholic chords, woozy vocal samples and quietly soulful melodies. If we had to pick, we'd direct you towards "Air Valley" or the bumpin' "Only", but to be honest all for tracks are excellent. Highly recommended.